Contact Clive Osborne for reliable service! 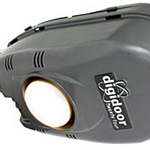 DURBAN DOOR SERVICES CC is a family run business, started in March 1989 by myself, Clive Osborne and my wife Penny. 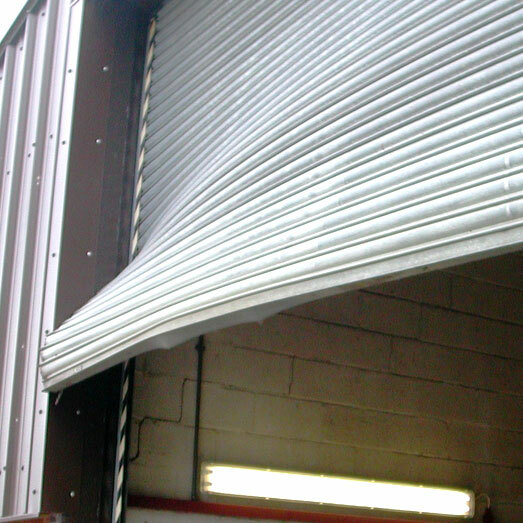 After having been in the garage door industry previously for ten years, it was time to branch out on our own. We are proud to still be servicing our clientele after 25 years! 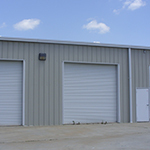 Our business is centered around honesty, good service, reliability and integrity when dealing with our clients. We have two full time repair teams on call. 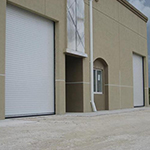 With 35 years experience in the field, we specialize in garage door repairs and service to industrial roller shutter doors as well as domestic roll ups, sectional and tip up garage doors. 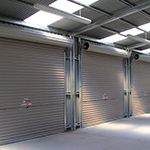 We also sell and install new doors, both industrial and domestic including automation if required. Our workmanship is backed up by a 6 month guarantee, and we cover the greater Durban area, extending to Hammarsdale/Cato Ridge. We strive to give reliable, quality service to our customers and pride ourselves on maintaining long lasting relationships with our clients. "Clive has a very pleasant demeanour, his business runs in a very organized manner and I was highly impressed not only with the service, but it's personal integrity. Thank you Clive!" 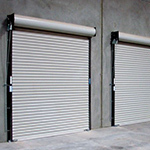 "Durban Door Services do all of my maintenance and repairs on my roller doors, I own a factory and therefore require a good turn around time. I would never consider changing companies because they are reliable, punctual and honest." 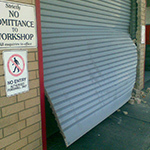 "Durban Door Services installed our automatic garage door some years ago, after all the other companies were unable to assist because of its unusual size! 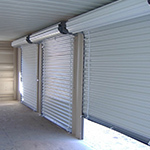 They service and maintain the equipment on a regular basis, and are always on hand if there are any unforeseen problems. 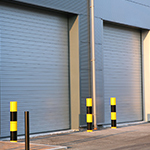 We have always found their services to be swift and efficient. Thank you Clive and the DDS Team."